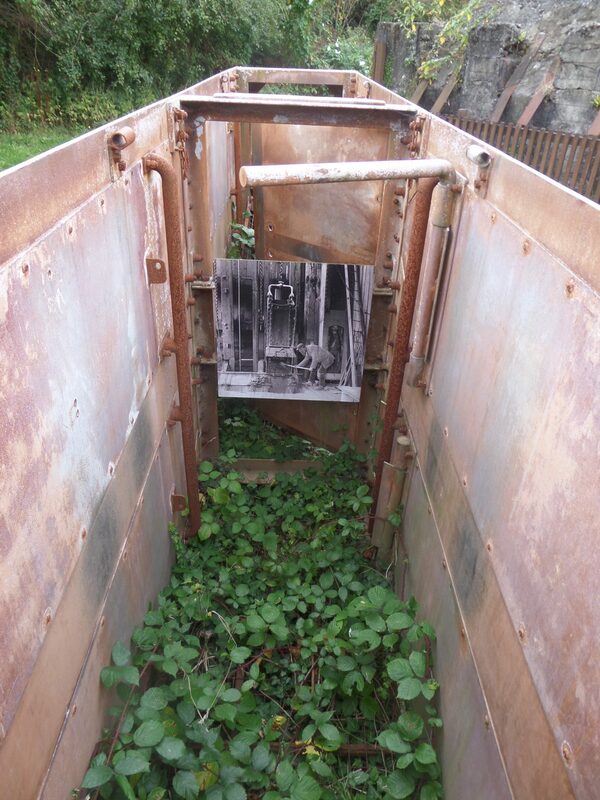 The old lift car at East Pool Mine is used as a feature exhibit located along the path towards the museum. 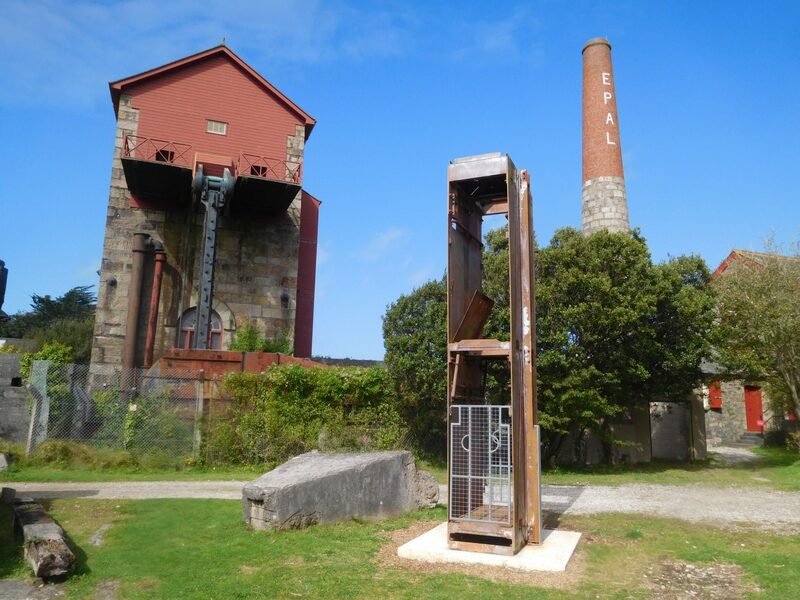 The lift or ‘cage’ in mining terms, carried men up and down the mine shaft. 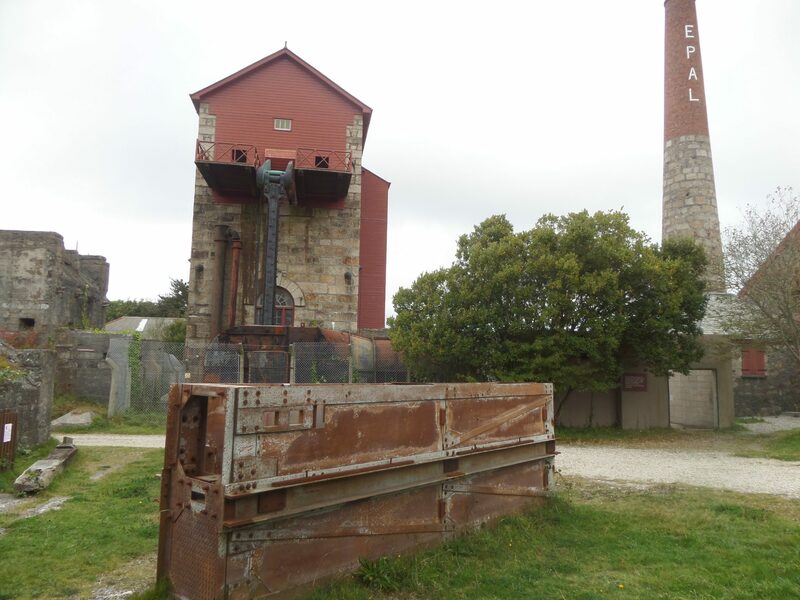 It was known as a double decker lift, as it had two floors. 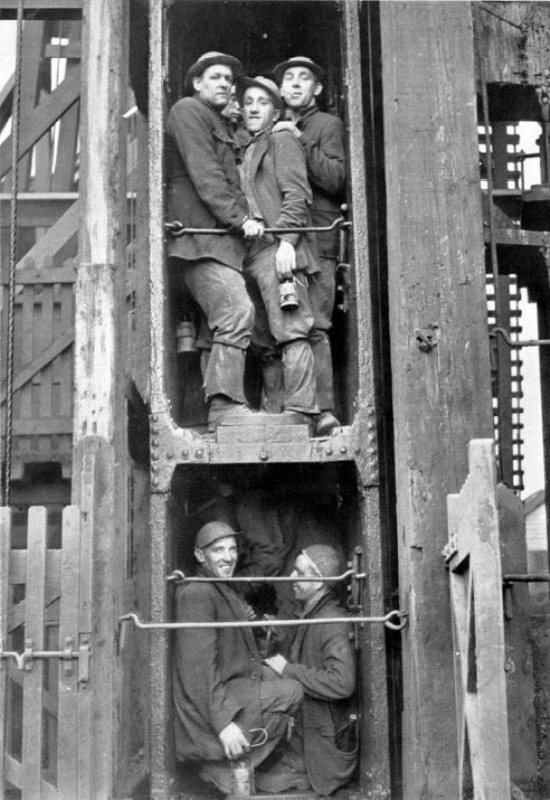 Eight men could squeeze onto each floor, carrying their tools. 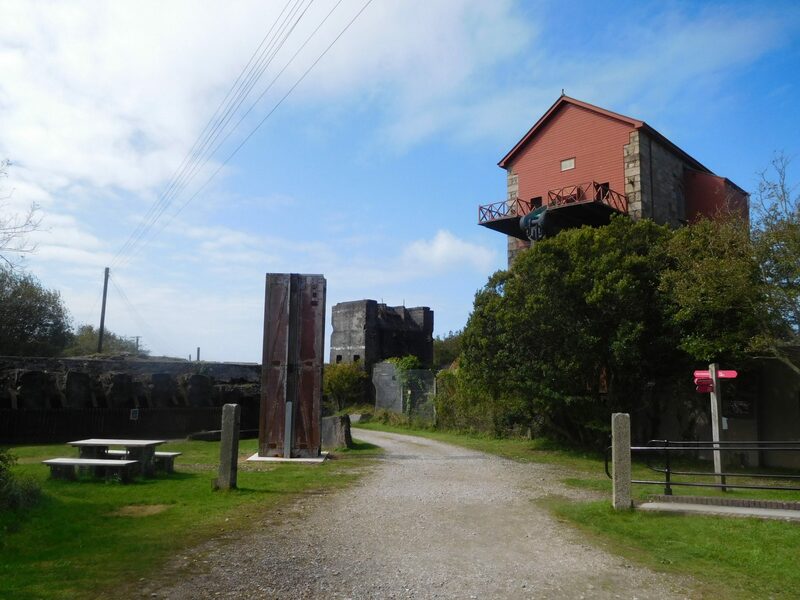 It would have taken 4½ minutes to reach the bottom of Taylor’s Shaft, 1700ft (500m) below the ground. 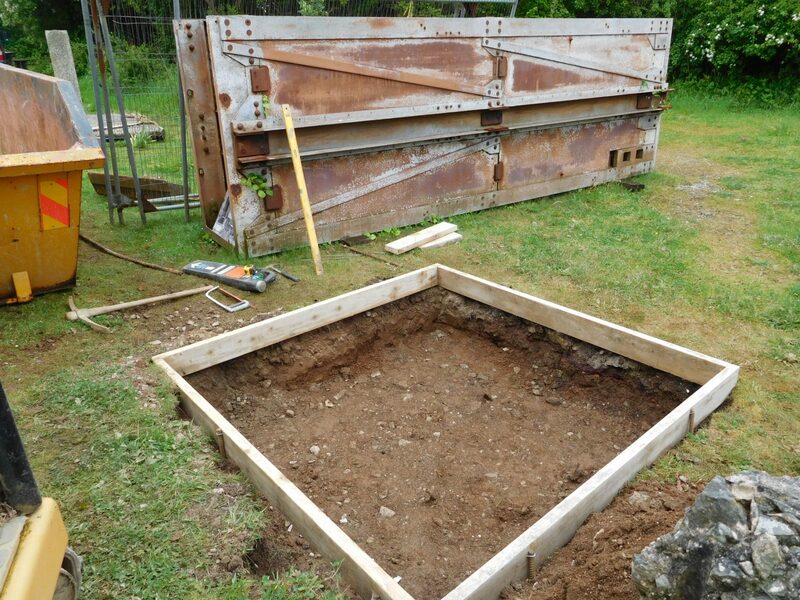 Lying on its back in a poor condition with grass creeping up its sides, it was difficult to imagine the importance of its original use. 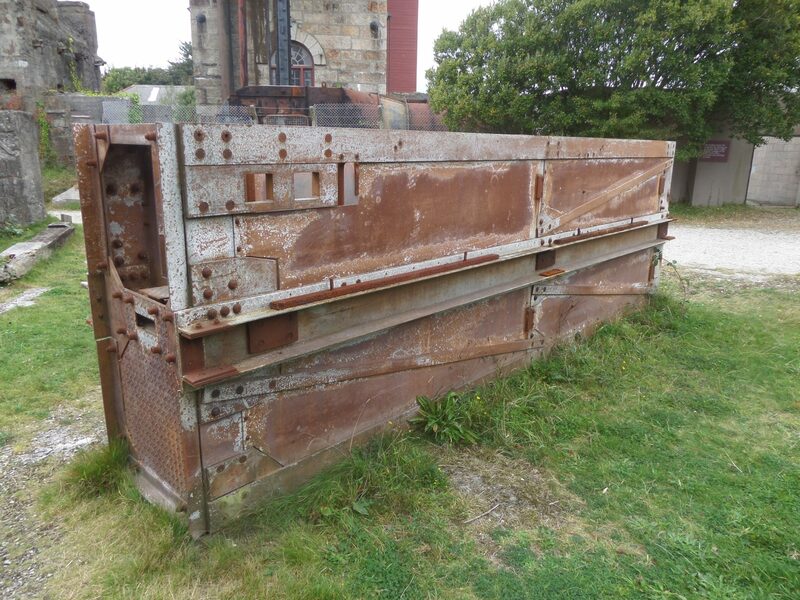 The National Trust came to James Lockyer Associates to devise a solution to mount and stabilise the 1.2 tonne steel structure once lifted upright. 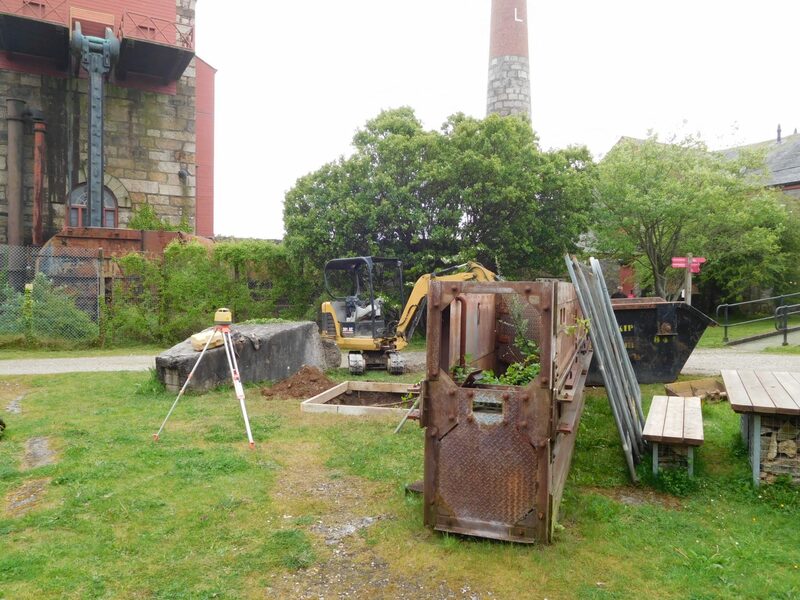 Being located on such an historic site, we had to obtain Scheduled Ancient Monument Consent from Historic England on behalf of the National Trust before any excavation works could begin. 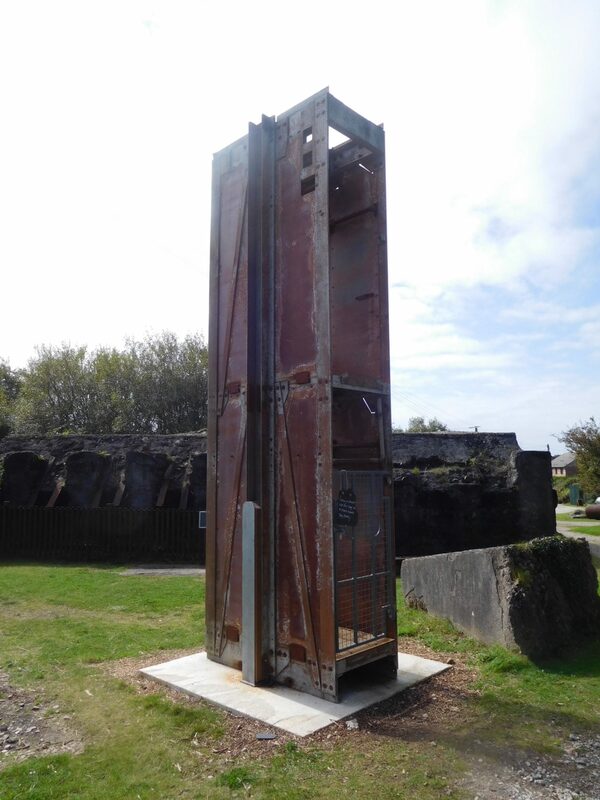 Finally lifted in June 2017 and placed on a new 2 metre by 2 metre concrete foundation with two steel posts for support, operation ‘Lift the lift’ was completed and the exhibit opened to the public providing visitors with a greater understanding of how miners were transported up and down the mine shaft.